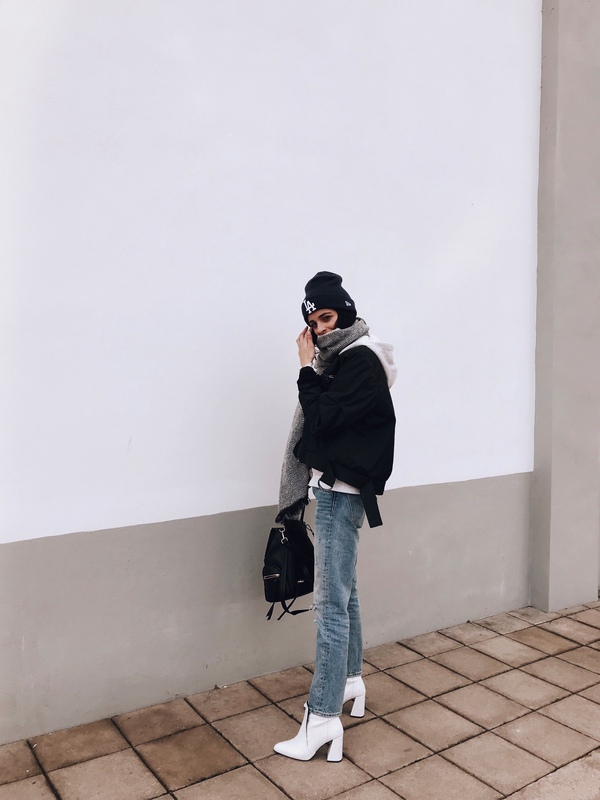 It’s been super cold lately and sometimes I’m not sure what to wear when it’s this cold but I know one thing for sure that’s bound to keep me warm and that’s layering up! 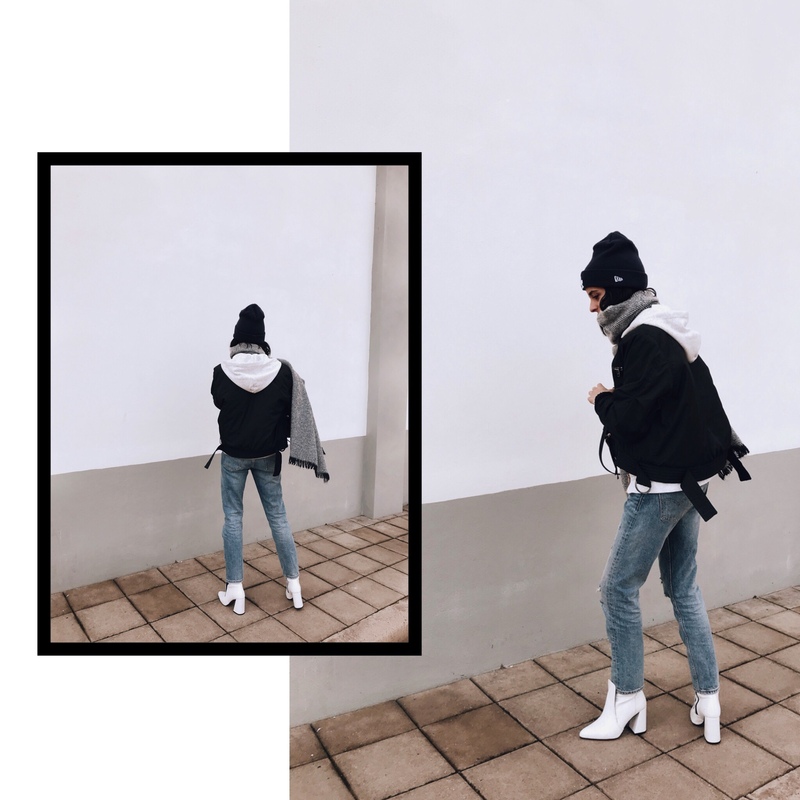 Yup layering pieces together so that I don’t feel the cold so much and it’s one of my favourite ways to wear clothes (it means that I can wear more than one or more of my favourite items at the same time!). I first spotted this H&M studio bomber jacket (now sold out but similar here) on Kendall Jenner and I had to purchase it. I love the crop design especially teamed with this grey H&M studio hoodie as you can see it peeping out from the bottom. I especially like the strong details of the shoulder pads on the jacket and I swear I just want to purchase all their pieces with out hurting my bank account. Because it was so cold outside I wore my New Era LA hat which I can’t get enough off and managed to get in the topshop sale for less than £5.00 and what I love about this hat is how it gives a little tough edge to a basic weekend look. I find it’s key pieces like this that can otherwise transform a weekend off duty look. I finished the look off with my trusted new Levis 501 mom jeans as the cut is perfect for helping to elongate my legs. 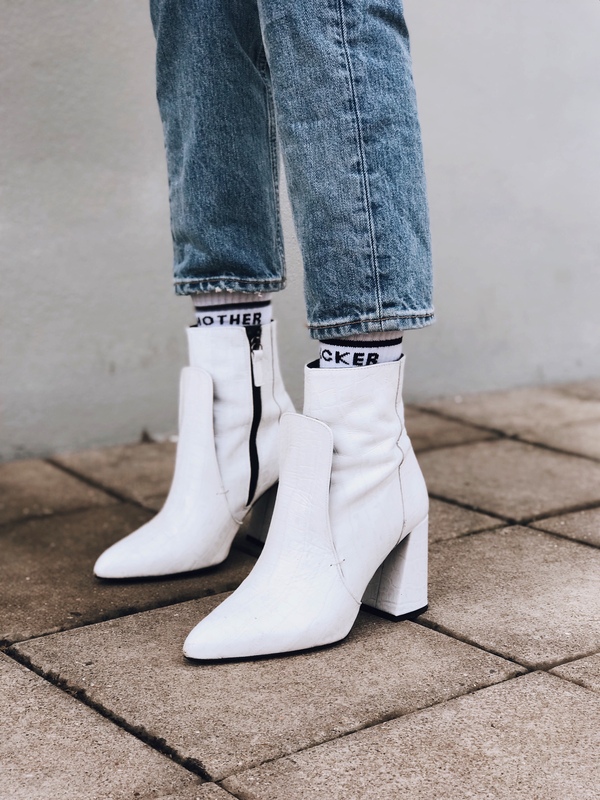 My white boots from Topshop (similar here and here) have been my favourite go to pieces over the fall and are still very much the colour of the season for boots. 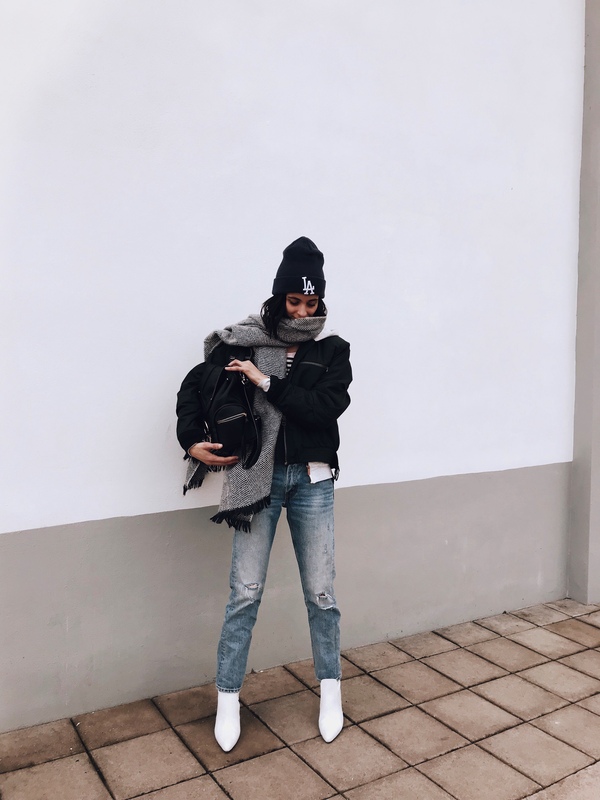 The herringbone oversized scarf I threw on as a last minute walk out the door thing and it worked really well with providing proportions to a layering outfit. When layering up it’s all about proportions which is why the cropped jacket works in taking weight off from the bottom! Loving the style here. 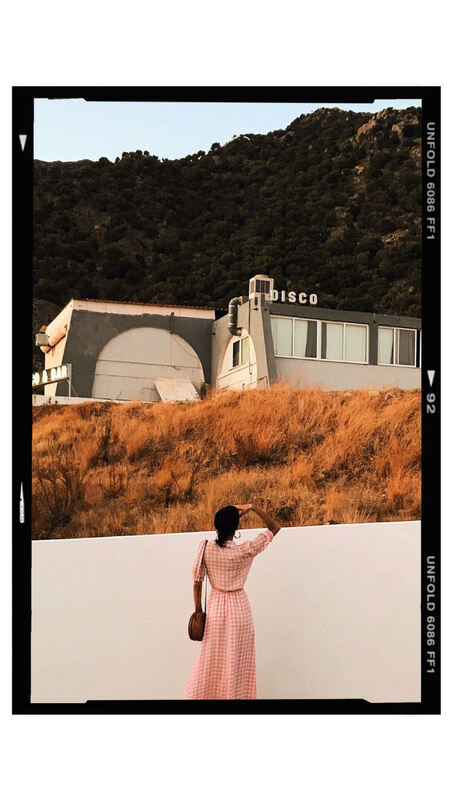 Laid back chic is my favourite and you rock it with awesomeness !